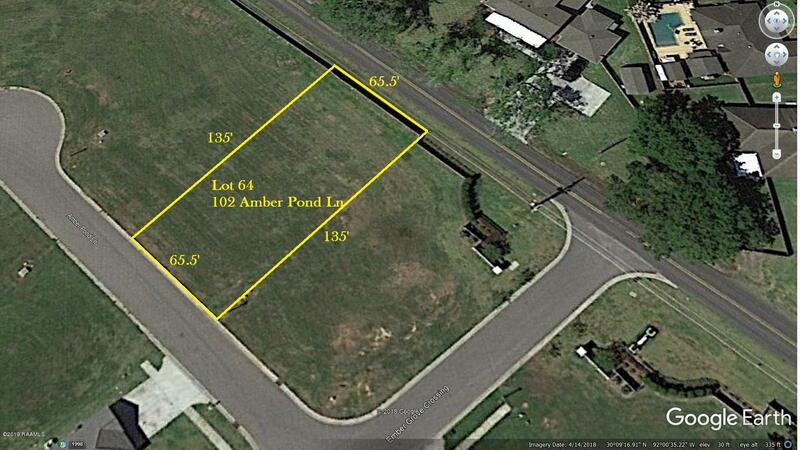 Beautiful Residential lot located in the heart of the south side Lafayette! 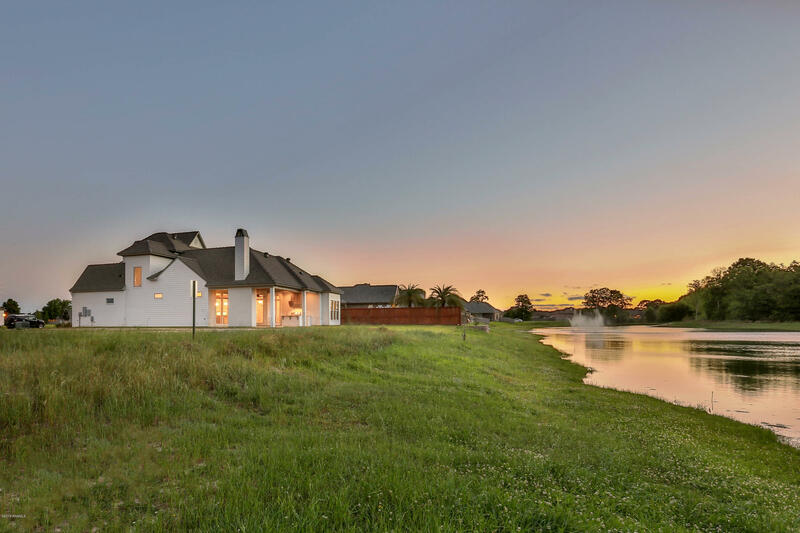 The Reserve at Woodlake Subdivision is a residential development with a convenient location to hospitals, shopping and local restaurants. The accessibility and luxurious ambiance has made the neighborhood a sought after place to live. Camellia to Verot. Cross Verot to Artisan Road, veer right on Tolson. 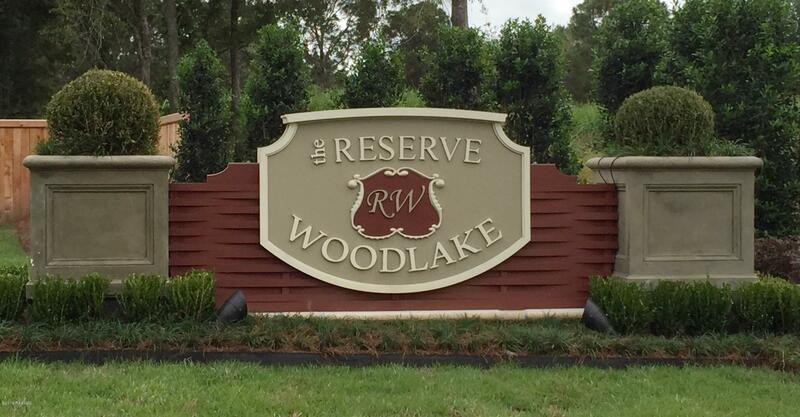 The Reserve at Woodlake will be on the right. Right on Ember Grove Crossing Right on Amber Pond.